Installation, dismantling and storage you can depend on. 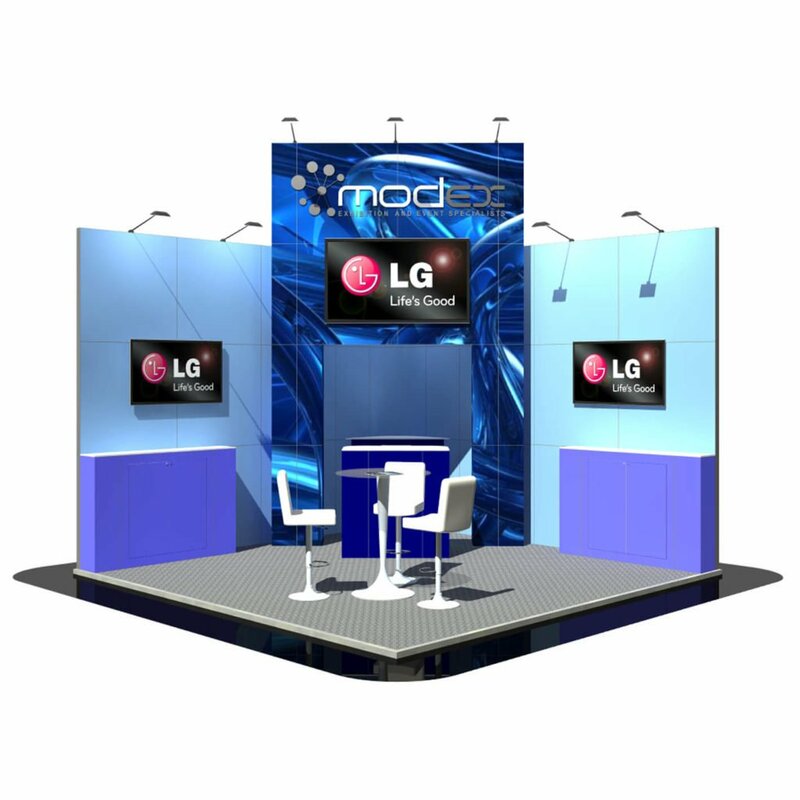 The MODEX install team are a highly skilled and experienced exhibition stand builders. 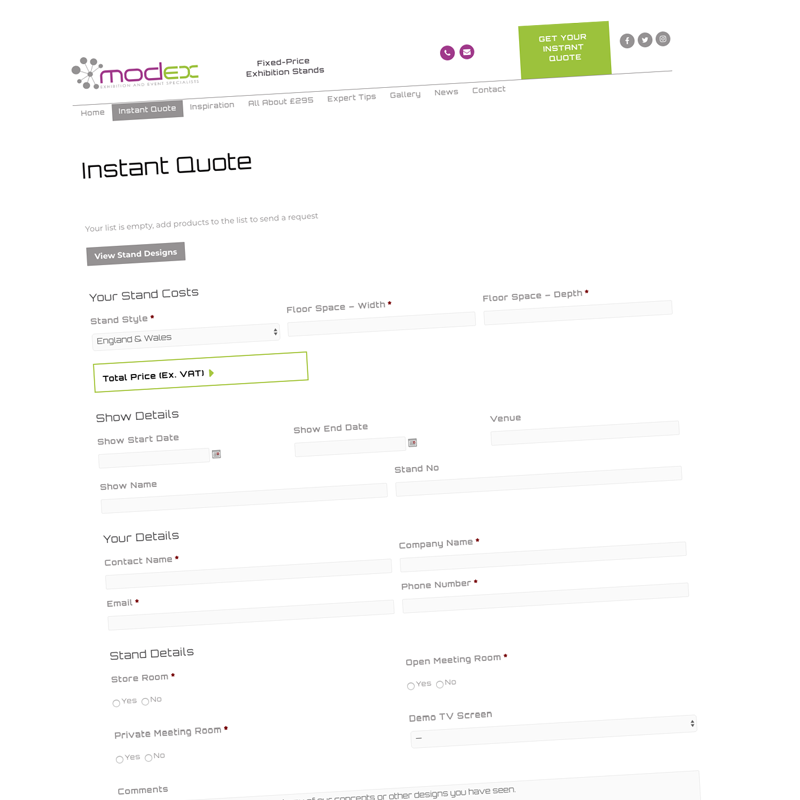 Practised not only at UK exhibitions but trade shows all over Europe. Friendly and approachable, our team of installers offer knowledge, experience and guidance, helping to overcome the sometimes inevitable issues that crop up on site. All MODEX team members attend regular health and safety briefings and understand the logistics involved in exhibition stand installation, ensuring that your exhibition display stands are constructed in a professional, considerate and timely manner.